A low carb diet is a great choice for those pursuing optimal health. Unfortunately, after years of hearing that fats are the enemy, red meats and eggs increase cholesterol, and that reducing calories is the answer, it’s no wonder people don’t know where to begin. Luckily, starting a low carb diet is easy. There are many versions of low carb diets that can be tweaked to fit individual needs. 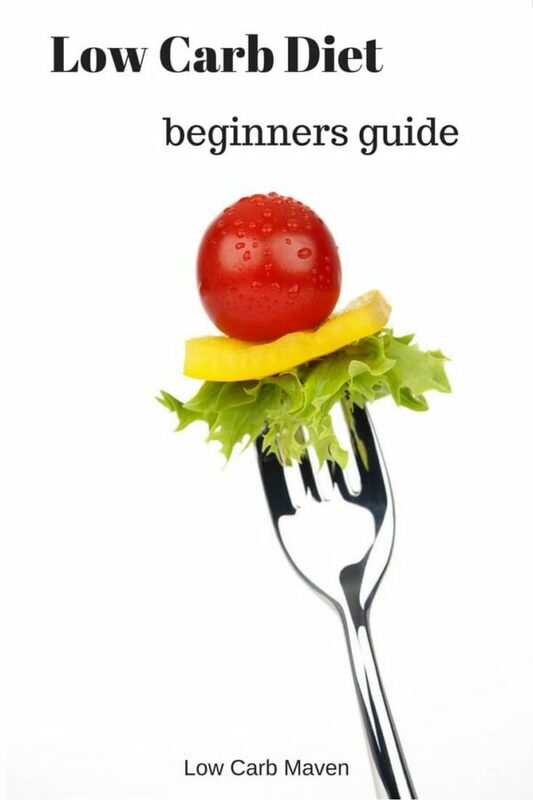 Continue reading to learn about the low carb basics. A low carb diet is a high fat moderate protein diet which emphasizes the consumption of healthy fats, high quality protein, and plenty of fresh low carb vegetables. It is neither a “meat and cheese diet” nor a “no carb” diet where one only eats meat. Low carb diets come in many forms and may be referred to as the Atkins Diet, Atkins, Keto Diet, Ketogenic Diet, Low Carb High Fat Diet (LCHF), Banting, the Zone, or the Dukan Diet. The South Beach Diet is often considered a modified low carb diet, but is much higher in carbs than the typical low carb diet. 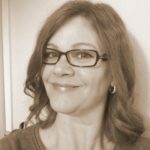 One of the newer low carb diets gaining popularity is Trim Healthy Mama (THM) which many followers say is not a low carb diet, but a combined approach. Though the names and principles of each individual diet may be different, what they have in common is the reduction of carbs and an emphasis on quality whole food ingredients. Low carb diets have helped many people lose weight, maintain weight, and mitigate Metabolic Syndrome as well as Type 2 Diabetes. Low carb diets work by encouraging the body to deplete its glycogen stores (carbohydrate fuel source) and switch to burning fat as an alternative fuel source. The process of burning fat for fuel is called lipolysis and the alternative fuel source is ketone bodies. This is a natural process that often kicks-in during overnight fasting (sleep) in metabolically healthy individuals. Ketogenic diets have been used for many years as a therapeutic treatment of epilepsy, and more recently Alzheimer’s, and even cancer. While in a ketogenic dietary state, dietary ketones from the lipolysis of fat provide a constant source of energy. Dietary Ketones should not be confused with the dangerous metabolic state of Diabetic Ketoacidosis which mainly affects Type 1 Diabetics. Diabetic Ketoacidosis occurs when insulin levels are insufficient, causing sugar levels to stay elevated in the blood and in effect forcing the body to breakdown fat and muscle for fuel. High levels of ketones accumulate in the blood, resulting in acidic blood PH. (4) Diabetic Ketoacidosis can result in coma or death. What is the Difference Between A Low Carb and Ketogenic Diet? A point of confusion for beginners is the difference between low carb and ketogenic diets. 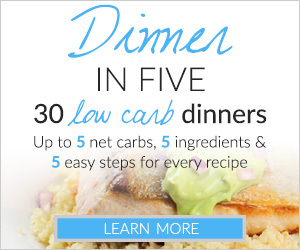 A ketogenic diet is one in which the total amount of carbs one eats is below 50 grams a day. After a few days, the body depletes its store of glycogen and starts to burn fat as fuel – or ketone bodies. While in “ketosis”, blood sugar levels begin to normalize and over time, those on insulin may need to reduce their dose or stop medication altogether. It’s very important to have a doctor monitor your blood sugars and medications during this process. Keto Flu: You may have heard the term “keto flu”, but what is it? Initially, many people report flu-like symptoms or intense cravings upon starting a low carb ketogenic diet. 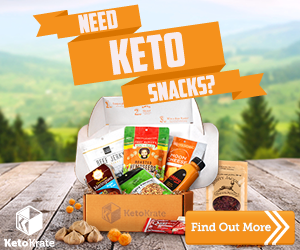 This occurs when the body is in a state of flux – it’s running out of glycogen for energy but hasn’t quite become efficient at using ketones as fuel. Think of this period of time as “detox” from sugar, wheat, and starchy food products as your body depletes its glycogen stores. Luckily, these symptoms subside after 3-5 days and people report better energy and mental clarity afterwards. The term Low Carb is very ambiguous; one that can encompasses all of the various diets mentioned above. There is no set carb limit attached to the term low carb. Some individuals lose weight at 100 net carbs a day while others must stay at ketogenic levels to lose weight. Some people have room to enjoy a serving of pasta, rice, bread, or potatoes on their low carb diet, while others may never be able to add these foods back. 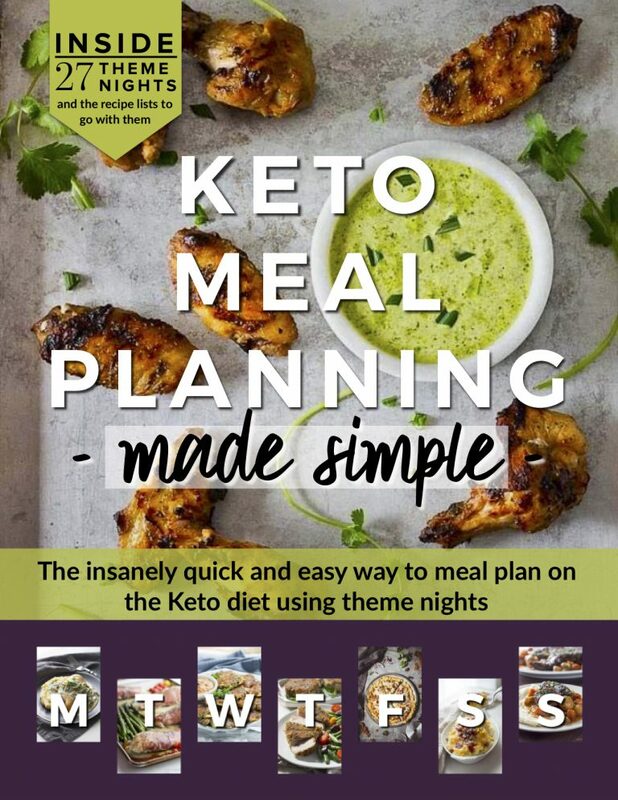 Low carb diets, the most popular being Atkins, often start with a two week “Induction” period (Atkins Phase 1) where the body is forced into ketosis by limiting the amount of foods and carbohydrates – just like a ketogenic diet. During the first few days of the Induction phase, many individuals will experience “keto flu” which will subside after a few days. After a few weeks of Induction, carbs are increased systematically in order to help one determine the exact carb number where they continue to lose and not gain weight. Concurrently, new foods are added back into the diet. During this time it’s important to monitor if new foods are causing cravings. These foods are “trigger” foods and should be avoided for a while. The majority of calories in a low carb diet come from fat, then protein, and lastly carbohydrates. This way of eating emphasizes the liberal use of fats, consuming moderate amounts of protein (3-4 ounces) and enjoying a variety of low carb vegetables and leafy greens. Nuts and seeds are great additions to the diet, providing essential minerals, healthy fats and fiber – but because nuts and seeds are also a source of carbohydrates, they should be consumed in moderation and are not suitable for Induction. You may be wondering if fruit can be enjoyed on a low carb diet. The answer is “Yes”, but make sure to enjoy low carb fruits, like berries, in moderation. Like nuts, fruits are not suitable for Induction because of higher carb counts. See my post on the Low Carb Food List. While the majority of U.S. low carbers calculate their net carbs throughout the day, it’s important to not let total carbs get too high – especially if one is trying to stay in a ketogenic state. Keeping total carbs below 40 should be adequate but some may find that 35 is a better number for weight loss. The most accurate way to determine carbs on a low carb diet is to weigh ingredients – especially if one has Diabetes or a metabolism that is resistant to losing weight. A digital kitchen scale is worth its weight in gold and will be your best friend. Weighing ingredients, like vegetables, raw before cooking will provide the most accurate carb counts and is how many online low carb bloggers write their recipes. It also helps alleviate any problems with recipe conversion as most scales provide measurements in both English and Metric units. If the ingredients are weighed and carbs calculated before cooking, there is no need to weigh portions after cooking – visually dividing the dish is good enough. There are many free fitness tracking sites available to help people with their diets. Most are easy to use and let one track weight loss, foods eaten, calories expended, etc. They can be found both on the internet and more recently in mobile applications and some integrate with electronic fitness devices such as watches and phones. My favorite tracker is Fatsecret.com. In my opinion it has the best food and nutritional database around. I also like the options it provides. Fatsecret makes it easy to keep track of your daily macros (fats, proteins and carbohydrates) by displaying a pie chart at the bottom of the food journal page. I like that Fatsecret lets one choose the nutritional information that’s most important to each individual user. It has an activity tracker so one can calculate how many calories are being used throughout the day, and a personal cookbook feature where one can build recipes. In a word, it’s awesome. With so many fitness and diet trackers available, there is sure to be a perfect match for you. Read the next article to see the Low Carb Food List For Induction.